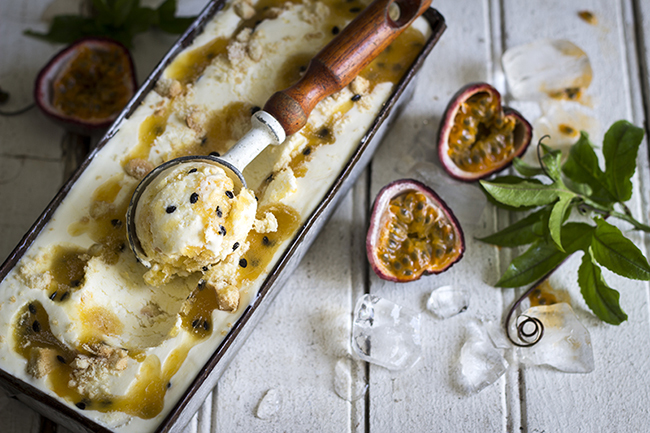 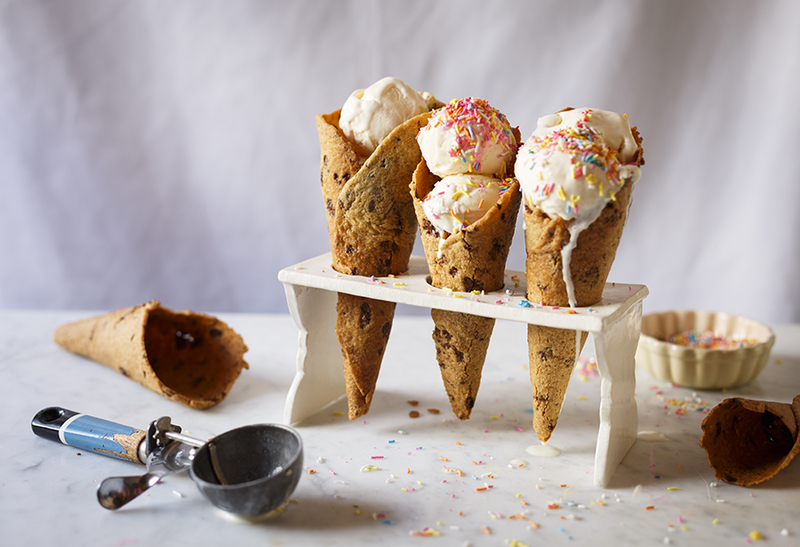 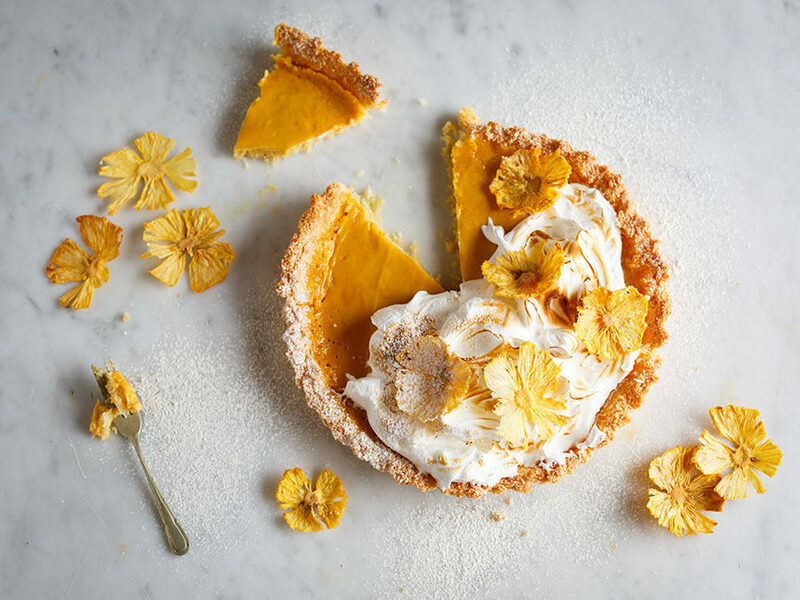 A 5-Ingredient ice cream that’s not only as easy to make as it is to eat but it combines two desserts in one! 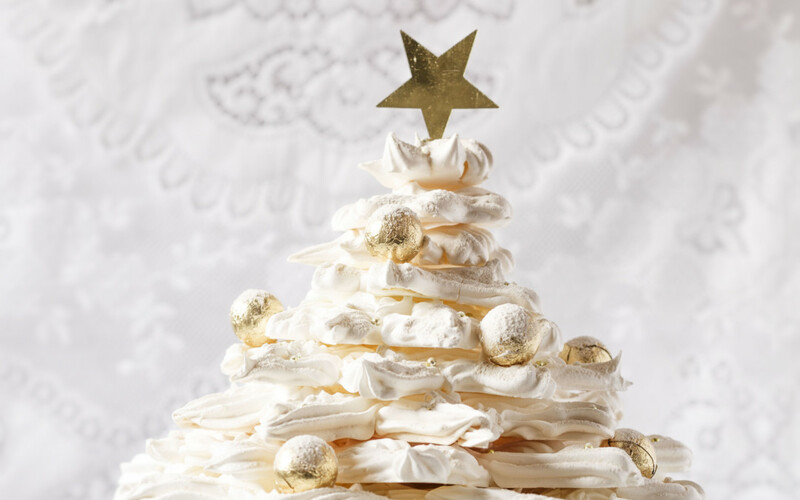 This Meringue Christmas tree is an impressive table centrepiece that becomes a DIY pavlova for guests at the end of the meal! 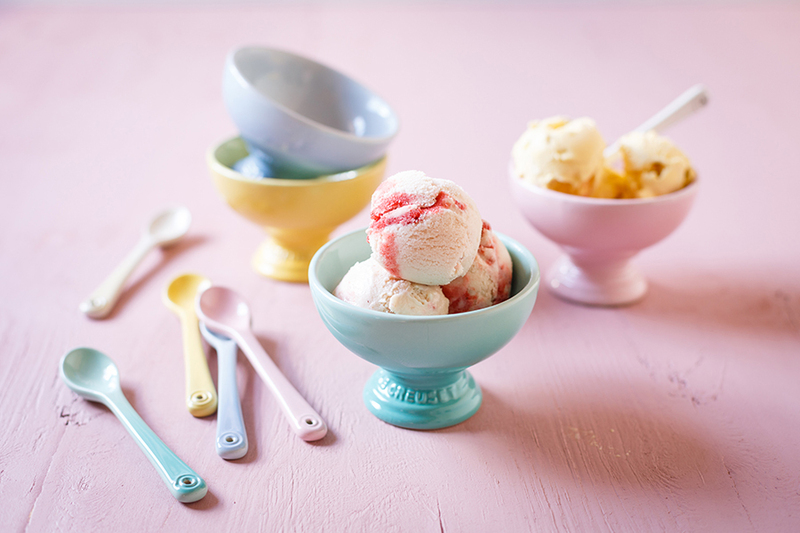 With a colour palette that is just pastel perfection, the new sorbet collection is ice cream goals!